See a gallery of photographs. Vienna may not be synonymous with fashion like its metropolitan counterparts Paris and Milan, but it is a fashionable city, one that historically has been structured by changing fashions and fashionable appearances. Like the Litfaßsäule in Orson Welles’s 1949 urban noir masterpiece The Third Man, into which Harry Lime escapes in order to avoid capture and which hapless visitors today presume are merely surfaces for advertising, there are many overlooked aspects of Vienna’s distinct style and attitude. By focusing on fashion, Wiener Chic narrates Vienna’s history through an interpretation of the material dimensions of Viennese cultural life—from architecture to arts festivals to the urban fabric of street chic. 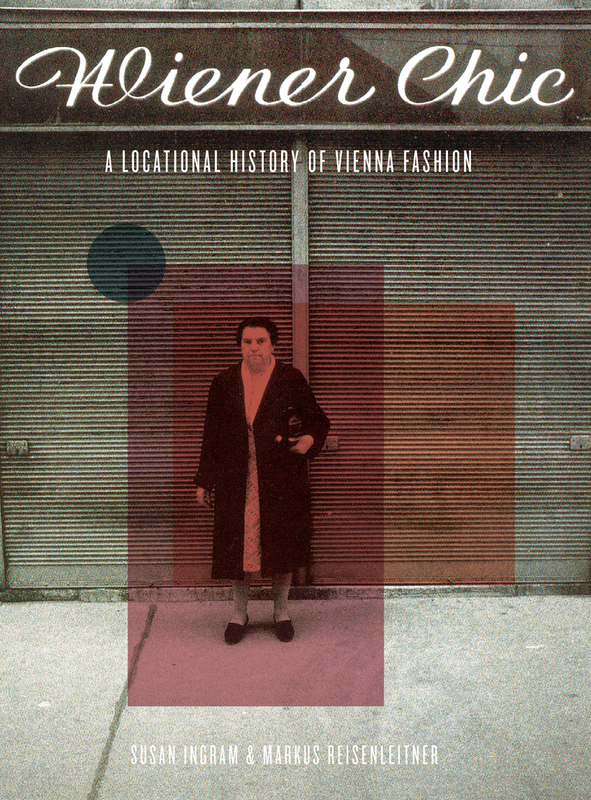 The first book that connects Vienna and fashion with urban theory, Wiener Chic draws on material that is virtually unknown in an English-language context to give readers an insider’s vantage point on an underappreciated European fashion capital.